Home > Women and Children > Why are my migraines worse during my period? Why are my migraines worse during my period? Migraines that are associated with a woman’s menstrual cycle but also occur at other times of the month are called menstrually related migraines. This occurs in 60% of women. Studies show that migraine is most common during the 2 days before the start of your period, and the first 3 days of your period. Pure menstrual migraine occurring only during a woman’s period is less common, and is seen in about 10% of women. Menstrual migraine is triggered by falling estrogen levels during the first 48 hours of menstruation. Prostaglandins, the hormones that are thought to cause most of the pain and cramping associated with menstruation, also play a role. Keeping a diary for at least 3 months, making note of when you have a migraine and when you have your period, can help determine whether there is a link between your migraine and your periods. Compared to non-menstrual migraines, menstrual migraines tend to be more severe, longer lasting and less responsive to acute therapies. They are not usually associated with aura. Menstrual migraines are treated with acute medications, such as triptans or an anti-inflammatories, taken at the first sign of pain. If acute therapies do not work, or these headaches cause significant disability, then preventive medications should be considered. Daily medication around the time of your period “mini-prevention” can be considered first. There is some evidence that estrogen supplementation during your period may be helpful as well. 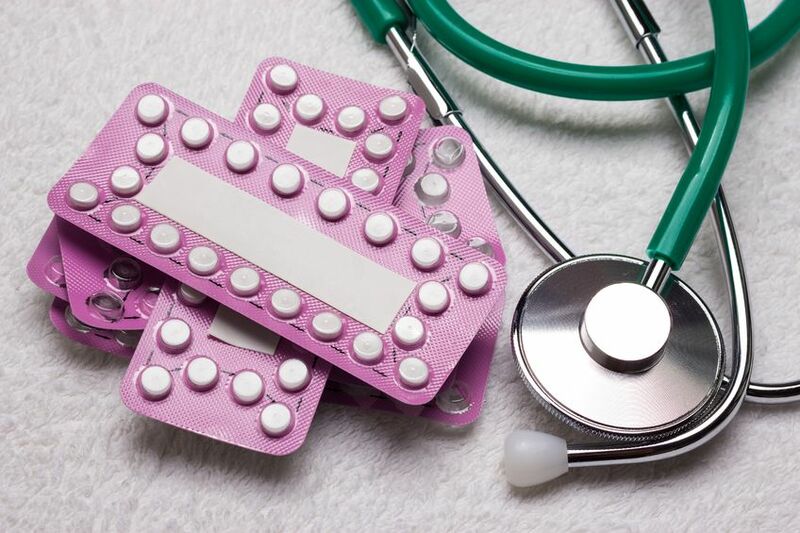 Before considering estrogen therapy or any other medications, please discuss treatment options and possible contraindications with your doctor.